Combine Clary Sage with Roman Chamomile and add it to bath water for a stress-relieving experience. Apply one to two drops of Clary Sage to the bottoms of the feet or to the pulse points. Add three to four drops to shampoo or conditioner to promote healthy looking hair and scalp. Apply one to two drops of this essential oil to pillowcases to prepare for a restful night’s sleep. 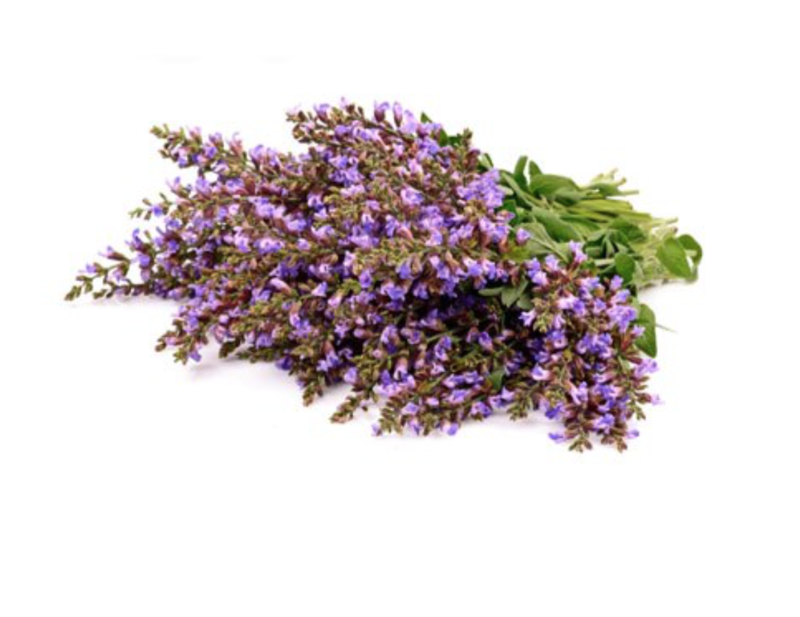 Clary Sage is known for its calming aroma and topical benefits to the skin. Apply it topically to soothe the skin. Diffuse Clary Sage at bedtime to promote feelings of calmness and relaxation. Clary Sage blends well with Bergamot, Black Pepper, Cedarwood, Roman Chamomile, Coriander, Grapefruit, Juniper Berry, Lemon, Lime, Lavender Melaleuca, Wild Orange, Sandalwood, Petitgrain, Rose, Spikenard, and Tangerine essential oils. 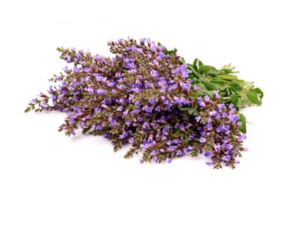 A topical massage with Clary Sage calms and supports healthy mood, particularly during menstruation and menopause. It creates a restful environment while reducing feelings of stress and anxiousness. During your menstrual cycle, rub three to five drops on the abdomen for a soothing massage.